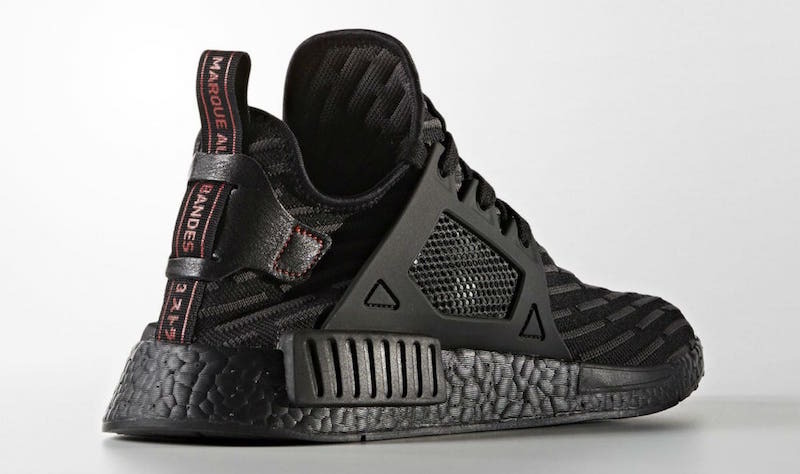 The adidas NMD XR1 Triple Black will be making its debut later this year that includes a unique build. Going with a popular “Triple Black” color scheme. 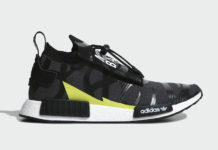 This adidas NMD XR1 uses the R2 Primeknit pattern that was originally seen on the adidas NMD R2. Check out the official images of the adidas NMD XR1 “Triple Black” below and look for them to release later this year at select adidas Originals retailers, including adidas.com.